As a relatively new branch of medicine, the Class IV laser delivers a large amount of light energy into the companion's body. When it interacts with damaged cells, healing is accelerated and pain virtually eliminated. As our best friends age, recover from trauma or surgery, or simply need relief from everyday aches and pains, this advanced technology offers: Drug-Free, Surgery-Fee, Pain-Free Relief. Biddeford Animal Hospital was one of the first practices to offer this service in the region. 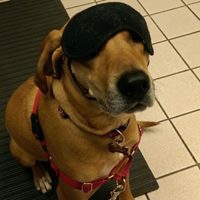 We recently upgraded our system and software, allowing us to provide the latest technology in health care for your pet. 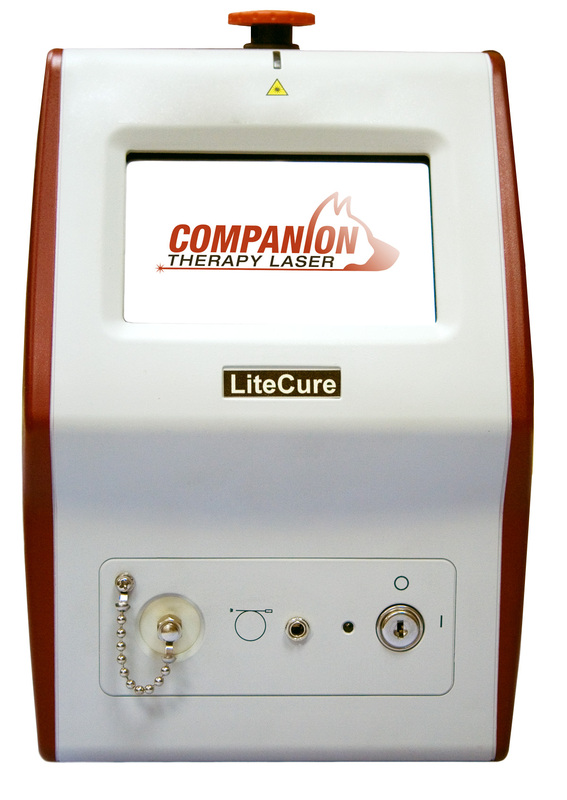 This FDA cleared, deep penetrating laser allows relief of pain through the release of endorphins, increased circulation and nerve stabilization by stimulating the injured cells to heal at a faster rate. When choosing a treatment option for your pet you can now have the latest technology available right at the Biddeford Animal Hospital. We offer both individual sessions and packages to fit your needs. 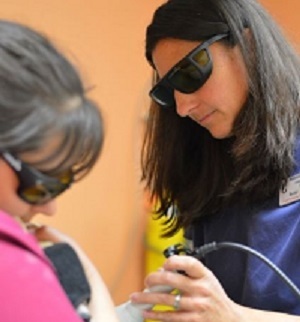 Click on the photo below for more information about laser therapy. Call us today to see if this exciting technology is right for your best friend.